A redraw facility lets you make additional repayments to reduce your variable rate home loan balance and save on interest. 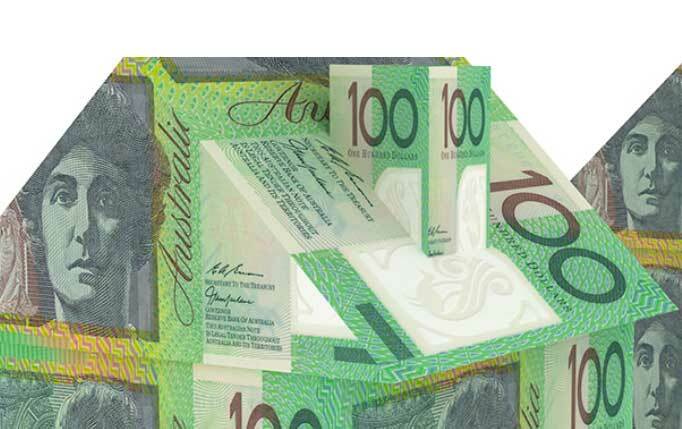 If you pay more than your minimum scheduled repayments, then you’ll have money available to redraw from your home loan. The redraw facility is a common feature of many home loans. It’s not available, though, on construction loans and only some lenders allow it for fixed rate loans. You can redraw funds if, and when, they are needed, or you can keep the funds in your home loan to pay off your principal faster. The amount available for redraw is the difference between what you have paid and how much you were required to pay, less one month’s scheduled repayment. You can check your loan account online to view your available redraw amount at any time. Alternatively, you can call your home loan customer care team and ask them to check for you. You can withdraw your funds from certain ATMs depending on your lending provider, but this may attract certain fees and come with restrictions on minimum amounts. What happens after using redraw? After you redraw money from your home loan, you continue to make your regular repayments as normal. However, be aware the interest component of the repayments you make will increase since you’re now paying interest on a higher loan principal amount. Like an offset account, a redraw facility can help reduce the total interest paid on your loan and shorten the life of the loan. And, of course, when you need some cash it’s easily accessible. Depending on your lender, additional payments can be made at no extra cost and redraw funds can be accessed at any time. When comparing loans and choosing the option that best suits your financial needs, remember to consider the redraw facility.